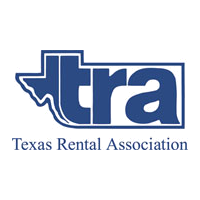 We serve the greater San Antonio area including the Hill Country and South Central Texas. Every detail counts. 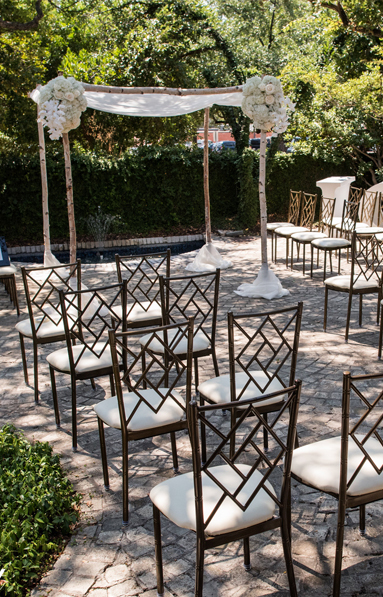 Our extensive rental inventory and knowledgeable staff will make any event an unforgettable one. Great Events has been successfully constructing tents and staging for years. 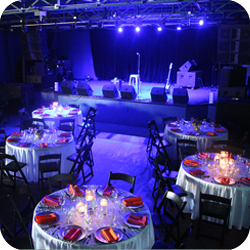 Our up lights, string lights and dance floors add the extra touch and element for your event to shine. Our innovative staff will strategize, conceptualize, design and execute all avenues in order to produce remarkable results. Our extensive inventory ranges from lounge furniture, chairs, tables, tenting, stages and risers, dancefloors and other specialty items. We can service your event from concept to installation. 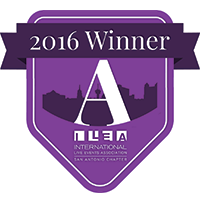 Our combined years of experience provide the necessary knowledge to execute a spectacular event. For us, there is no such thing as an event too small or too large. We invite you to come by our showroom or make an appointment with one of our sales staff. Please visit our clients’ testimonials to get an idea on how we welcome and treat all of our clients. We have great appreciation and respect for any budget. 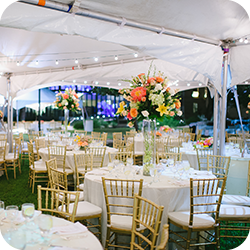 Whether planning your child’s backyard party, the wedding of your dreams, or a large corporate event, Great Events has you covered. 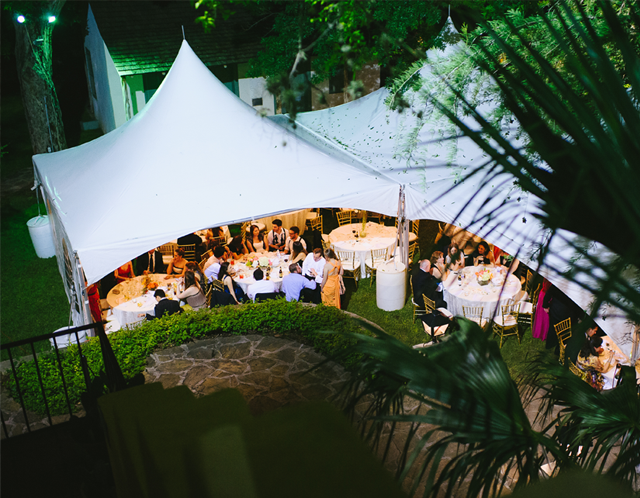 We offer various sizes of tents for your outdoor event needs. From high-peak/ marquee to frame tents, we can accommodate both small and large groups. Please call us for a quote on your tent needs. Whether indoor or outdoor, we can build a stage for you. Different heights are available to suit your needs- either for a graduation or special entertainment. Lighting is a key element to transform a space and take it to the next level. 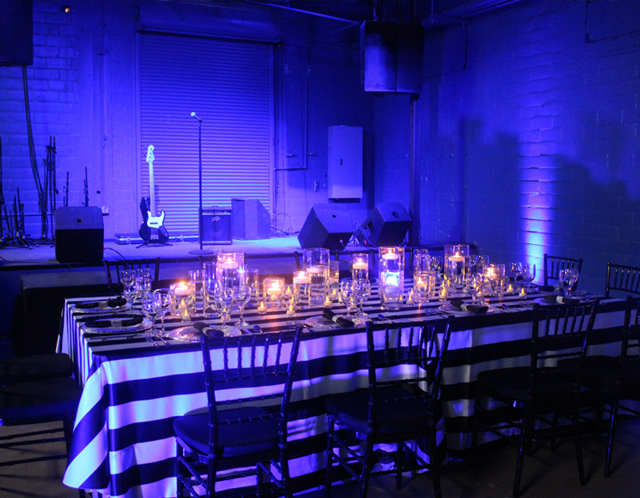 We offer LED up lighting and string lighting for both indoor and outdoor events. 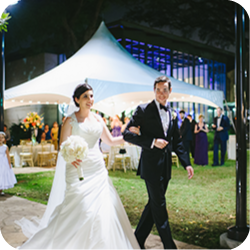 Our dancefloors are easily customizable to the group size and/or the venue you have. Call us for indoor and outdoor pricing. 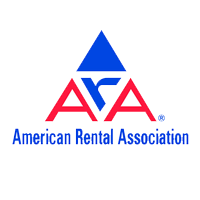 We are a full service rental company. 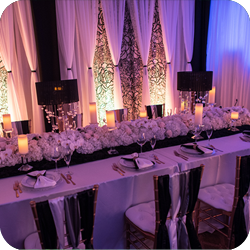 We will work with you through the complete process- helping you design and develop your event space. 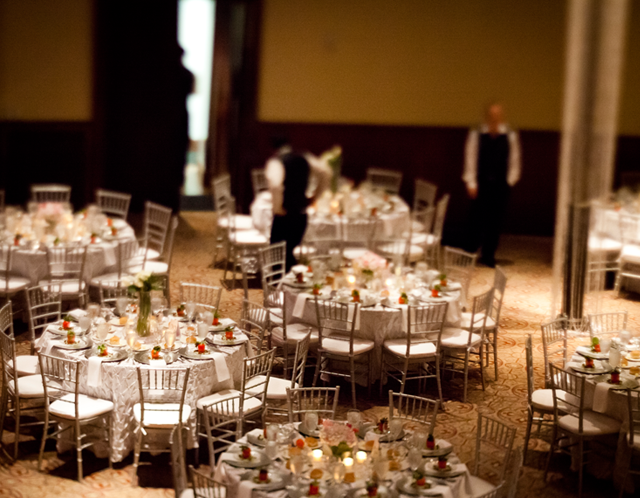 Once a client, we utilize software to create layouts, resulting in a concrete visual of your event.